Asthma is a condition which affects a person’s airways, the tubes that carry air into and out of their lungs (bronchi or bronchioles). People who suffer from this medical condition are sensitive to certain triggers or substances which can cause their bronchioles to become inflamed and swollen which reduces the amount of air that can pass through them. 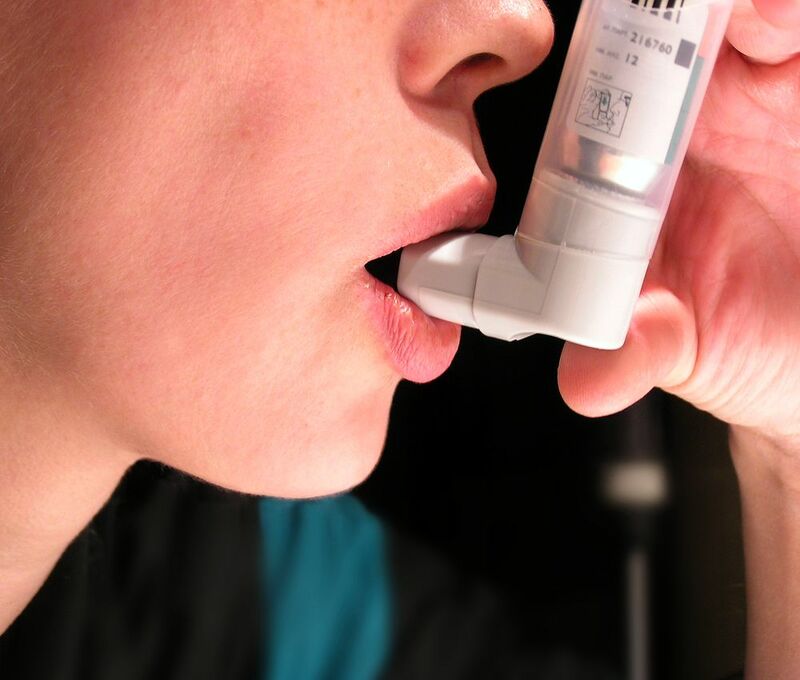 During asthma attack the patient suffers from constriction of the bronchioles of the lungs.